The event consists of interviewing Amanda of You’re Hired Rochester and Rubi of RevenueZen. RSVP on our Facebook page! 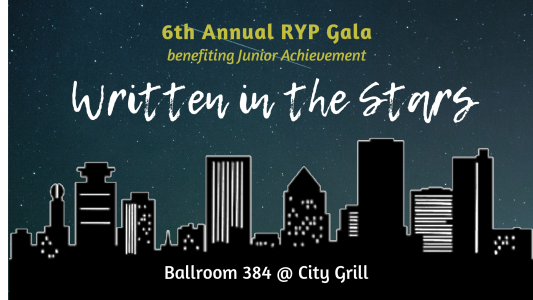 We’re celebrating the 6th Annual Gala looking to the future and all that’s “Written in the Stars”! Our charity beneficiary is Junior Achievement, celebrating 50 years locally, and 100 nationally. Junior Achievement (JA) has been preparing students to be 100% ready for the future. Through a network of business volunteers,….. Attention Young Professionals in the financial industry: come join us for a panel Q&A session! 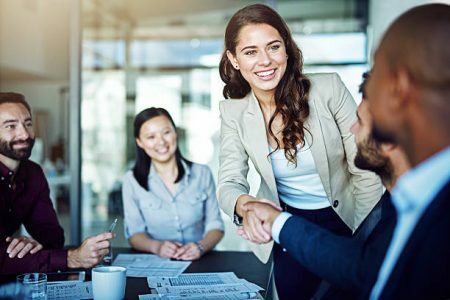 Whether you’re just starting your career, have a few years of experience, or are more seasoned this event is a MUST see! 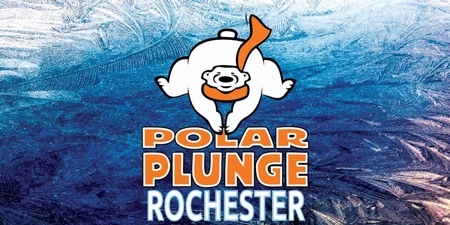 The questions will focus on the challenges faced by YPs in today’s financial…..
Join RYP as we help to raise funds for the New York State Special Olympics during the annual Polar Plunge held at the Robach Center at Charlotte Beach. The funds raised go directly to benefit the more than 68,000 athletes of Special Olympics NY, including right here in the Genesee…..
What better to help get you through the cold winter months than spending a night cheering on one of Rochester’s favorite hometown teams? 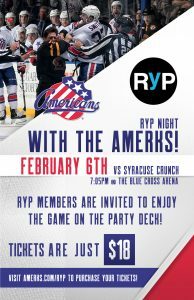 Rochester Young Professionals is excited to announce what is sure to be a great night on the Party Deck as the Amerks face off against the Syracuse….. Personal branding is the message we send, and the message that others receive, about us. 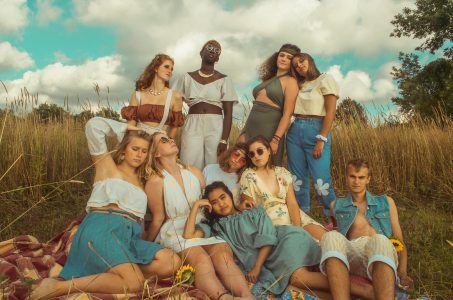 How do we want to stand out from the crowd and have people remember us? Do we want to be known as a problem solver, an outstanding team member, a diplomatic change agent? 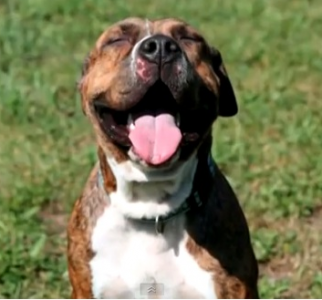 Do we…..
Join RYP volunteers at Rochester Animal Services! They need help with daily tasks and although not glamorous, it makes a big difference! Help them have clean and soft beds (many which might have never had that before) by doing laundry wash dishes so they can have a healthy meal (consistent…..
All mats provided / space limited to 20 guests RYP and the Nu Movement Cooperative Studio & Gallery have teamed up to offer our members this super fun (and beginner friendly) Vinyasa Flow Yoga class set to funky music and totally lit by black lights! Your instructor, Marissa Bland will….. The Pitti Group Wealth Management is a boutique financial services firm with a deep breadth of capabilities and resources for affluent, high net worth, ultra-high net worth and corporate clients through our association with Wells Fargo Advisors Financial Network as well as other prominent financial institutions. www.thepittigroup.com The Pitti….. 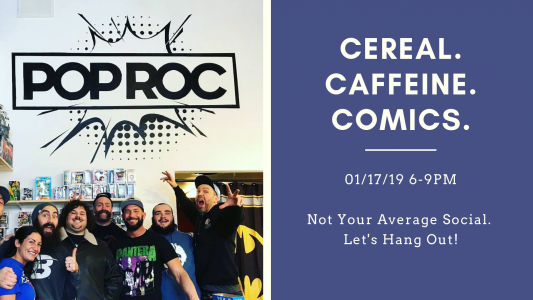 POP ROC is a unique hang out in the East End that serves up cereal, caffeine, and comics. Enjoy a coffee or Monster ‘mocktail’ while you play video games or peruse hundreds of comic books. When you’re hungry, they have 30 different cereals you can mix & match.. add toppings,…..
*ASL interpreting or other accommodations will be provided upon request. Please email kayleigh.stampfler@gmail.com* **Several RTS – Regional Transit Service & RTS Transit Center bus lines serve East Main Street. Accessible parking is located on street in front of the building (free after 6 pm) or in the East End parking garage. 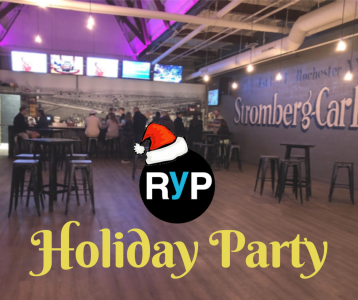 There…..
RYP welcomes you to our Holiday Party at Comedy @ the Carlson! Located in the North Winton neighborhood, Comedy @ the Carlson is the premier destination in Western New York for all things comedy. 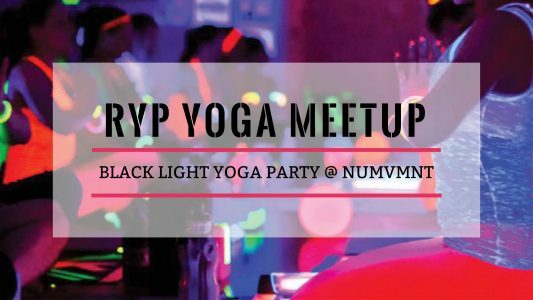 Come enjoy drink specials lasting all night and celebrate the close of RYP’s 15th year! 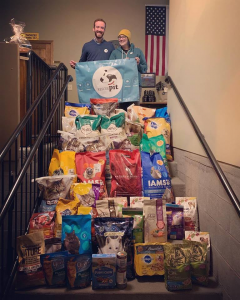 www.carlsoncomedy.com…..
RYP is teaming up with Rescue Pit and UR Medicine Home Care to gather and deliver over 2,500 lbs of pet food this Holiday Season! They are helping to collect pet food for Meals on Wheels and Willow Domestic Violence pet Program. They have 1,355 lbs of food left to…..